A great company to deal with. The whole process was painless and made our holiday from start to finish very enjoyable. We would most definitely hire from this company again. We so enjoyed our first motorhome experience that we intend to do it again in October. Thank you so much Discovery Motorhomes. Would definitely book Discovery again! Great booking system and a great deal, thanks! I would certainly recommend or hire this model again in the future really nothing you need to bring except your personal clothing and equipment . Booking process was a breeze. Enjoyable holiday our first experience in a campervan. Next time we will go for a larger one as we had so much fun. Custome rservice was excellent, no issues whatsoever. Booking process easy, great email reminders when things were due. Excellent center response to enquires. We will use you again. 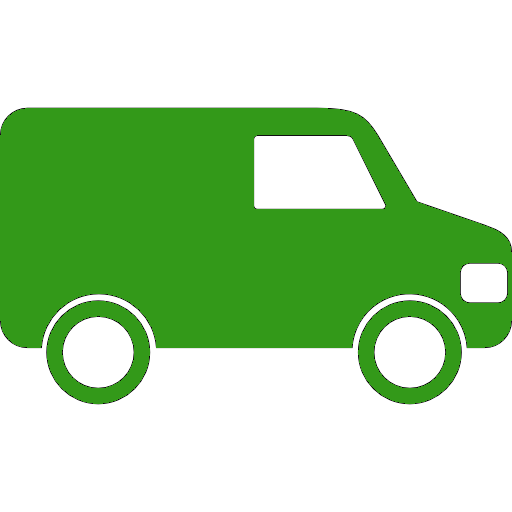 The whole process from booking, to contacting you, then the process in getting and returning the van was excellent. We would definitely use your services again. Enjoyed exploring the South Island in a very comfortable way. Had a wonderful few days in the south island ! Loved the freedom to drive, park and sleep wherever I decided to go! One day drove to a campground on the beach, plugged in, slept and woke up to a magnificent view on the beach. Another night, parked on the beach and viewed a magnificent view of stars through the windows. A camper van is definitely the way to go... And this one was perfect for me! We had a great trip, the weather was mostly good. The van looked after us well. Would go up the next size next time. Enjoyable. Overall, apart from having to replace the accessory battery the second day, we were very happy with the vehicle and camping facilities provided. Excellent experience re pickup and drop off.